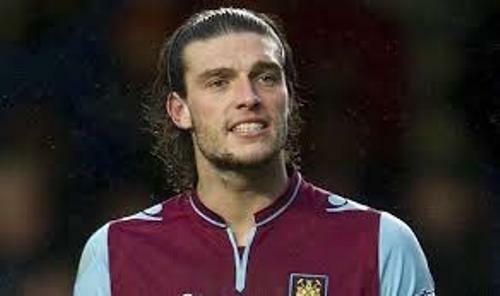 Facts about Andy Carroll tell you about the English professional footballer. He was born on 6 January 1989 with the full name of Andrew Thomas Carroll. Now he plays as a striker in England National team and West Ham United. In 2006, he made his professional debut as a footballer in Newcastle United. Carroll had a great career in Newcastle United. In 2008, he was appointed as a regular footballer in the first team of Newcastle. He scored 17 goals in 39 appearances which helped Newcastle to come to the Premier league. 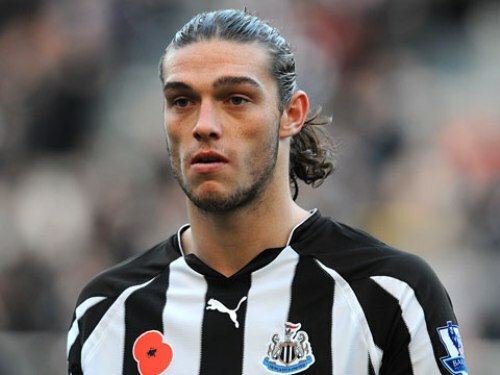 Andy Carroll also played for the premier League when he was in Newcastle. He could produce 11 goals in 19 appearances. Find out another athlete in Andrew McCutchen facts. 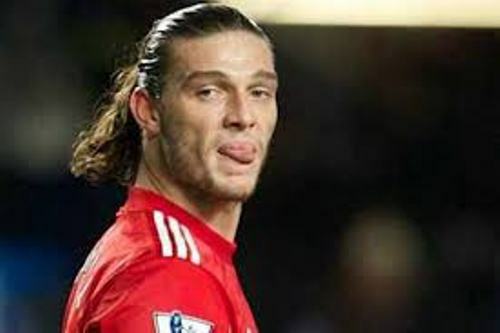 Liverpool had to spend £35 million for the transfer fee of Carroll to their club on 31 January 2011. It was considered as the highest paid amount of transfer free to a British footballer from a football club. Fernando Torres moved to Chelsea from Liverpool with the fee £50 million. 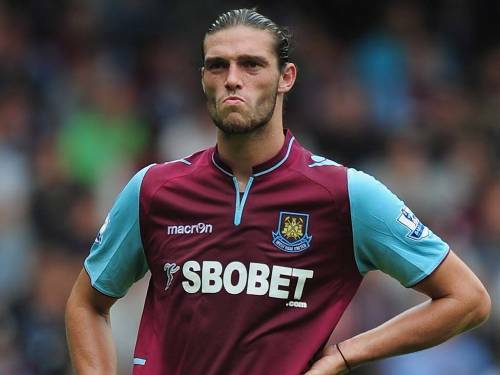 To fill his empty position, Carroll was bought by Liverpool. After his transfer, Carroll had an injury which forbade him to play for his new club. In April 2011, he created two goals for Liverpool in April 2011. It was a game between Liverpool and Manchester City. Liverpool won 3-0 against Manchester City. 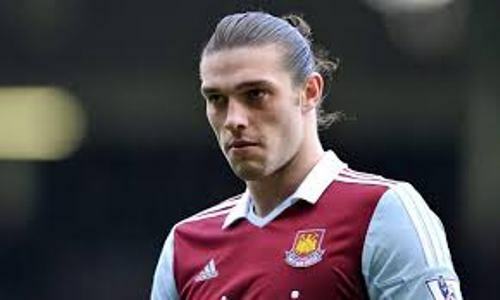 Carroll spent a season long loan at West Ham after Liverpool agreed with a £2 million loan deal in August 2012. In June 2013, it was reported that this decision was permanent for the cost at £15 million. Many people compare Carroll’s style on the field with Alan Shearer. This man was the record goal scorer in Newcastle. Get facts about Alan Shearer here. Carroll was born in Gateshead. During his early years, he went to Brighton Avenue Primary School and Joseph Swan School. Billi Mucklow is a reality TV star whom engaged to Carroll in November 2014. The couple stated that they were expecting the first child in December 2014. Now they live in Essex. There are several controversies in Carroll life. He was arrested for a nightclub fight or even assaults. Do you want to comment on facts about Andy Carroll?